With deadly wildfires raging across Oregon, Washington, Idaho, and California, thousands have been forced to evacuate their homes in the West. We talked with Lindsey Collinsworth, education director at the San Luis Obispo Botanical Garden, for a few tips on fire safety. Come this winter the botanical garden located at El Chorro Regional Park is scheduled to showcase its fully completed Fire Safe Garden, where the public can learn how to better protect homes from wildfire and implement firescaping zones around properties. The new Fire Safe Garden, which is currently open to visitors, is a collaborative project between Cal Fire, the Fire Safe Council, and other granting agencies. The garden is separated into two firescaping zones, starting with the closest to the house. First, there is the Garden Zone, which is within 30 feet of the home and is the most important in fire safety. All fuel needs to be removed from this zone, as Collinsworth describes this area as “Lean, Clean, and Green.” The design of the garden is arranged in concentric circles, explains Collinsworth, so the house can be protected no matter which direction a fire comes from. The second zone is the Fuel Reduction Zone, which is 30 to 100 feet from the home and mostly on slopes and above canyons. Shrubs in this area should be spaced away from trees to avoid “ladders” for the fire to climb into the canopy. 1. Remove dead branches and mow down dead annual grasses. 2. 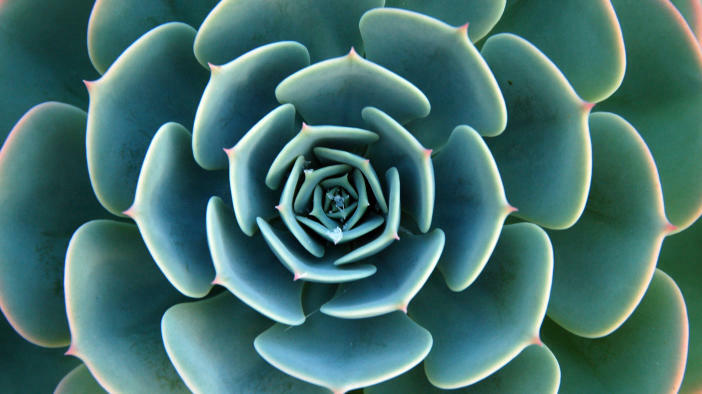 Install succulents, instead of relying on water-heavy lawns and turfs. 3. Fire-resistant plants should be healthy, green, properly spaced, irrigated regularly, and pruned to reduce fuel volume. 4. Avoid highly flammable structures like wooden fences, furniture, and decks near the house, and think about using aluminum, bricks, cinder blocks, and concrete as alternatives.Other fire resistant materials worth considering are non-combustible pebbles, decomposed granite, gravel, sand, pavers, or brick that allow for water penetration, instead of large areas of mulch. 5. Store outdoor firewood in a fireproof container. For more inspiration, hundreds of drought-tolerant and fire-resistant plants have been installed at the Fire Safe Garden, which connects with a hiking trail that takes visitors through a portion of the botanical garden’s 150-acre site. You can also check out plenty of fire safety tips located on the garden’s website.